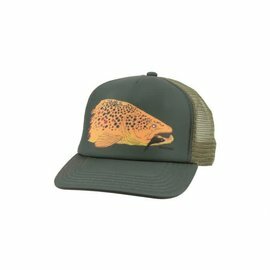 A bass lover's best friend. 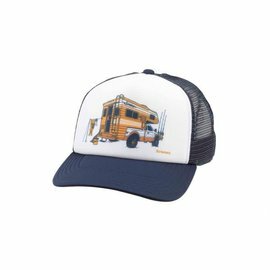 It's a rare day that isn't made better with a favorite ball cap in place to shield you from the sun. 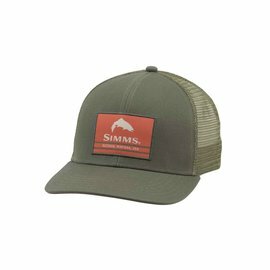 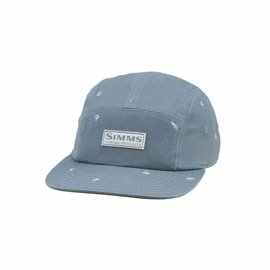 This bass Logo Lockup Cap is a classic flat-brim trucker that proudly flies the Simms bass logo front and center.